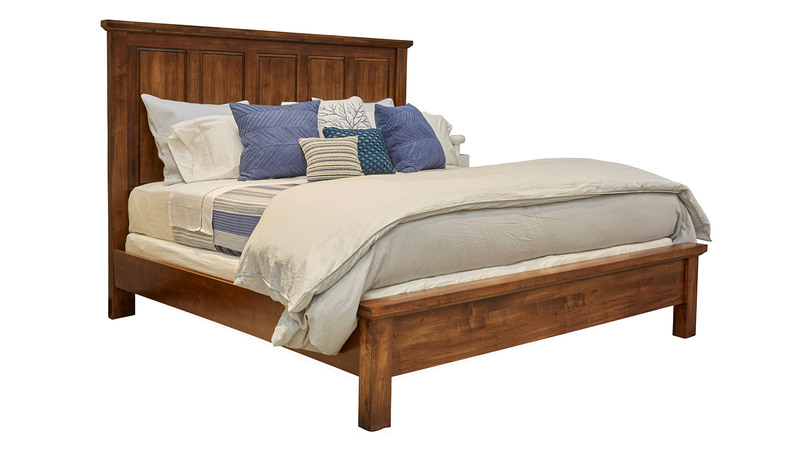 Create a sanctuary in your bedroom with the Red Hawk Valley King Bed! One of a kind and stunningly beautiful, this bed was meant to last a lifetime and more, all while providing you and your partner with the support you need to get a great night's rest! Invest in your home TODAY, and Gallery Furniture will deliver TONIGHT!